Free family fun! 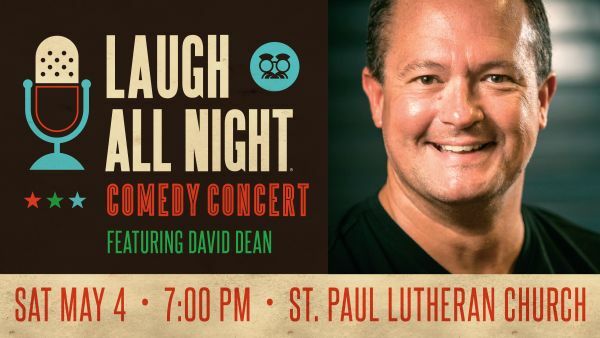 Please join us for a live comedy concert for all ages! Doors open at 6:30. A free-will offering will be recieved to benefit New Missions.